In an earlier post, I professed my undying devotion to my favorite Southern grown comfort food: peas. Luckily for me, one of my friends (one who has forever solidified her ranking on that list) managed to make her way to New England with a cooler full of freshly shelled field peas. I was like a kid in a candy store. There were zipper peas, lady peas, purple hull peas. I began the process of freezing these gorgeous little gems right away. I was sure summer would pass without my feeling the sensation of cool peas running through my fingers. 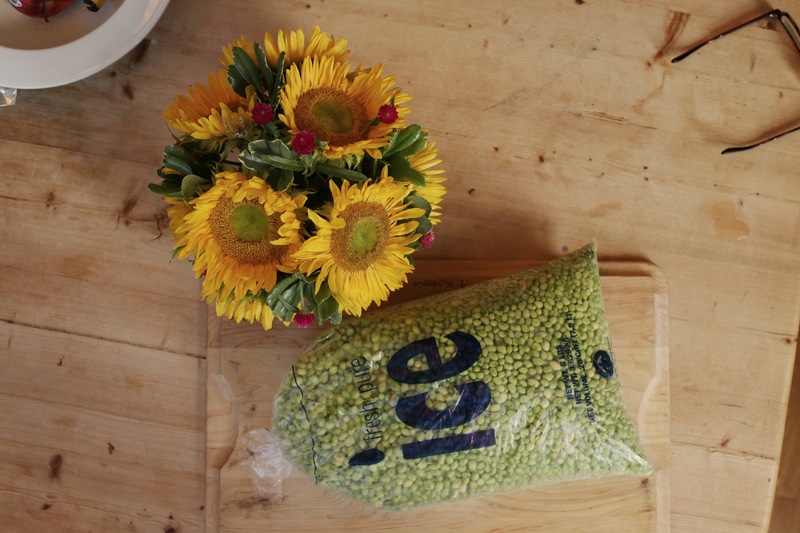 But one bushel of peas and 25 freezer bags later, I was set for the winter. 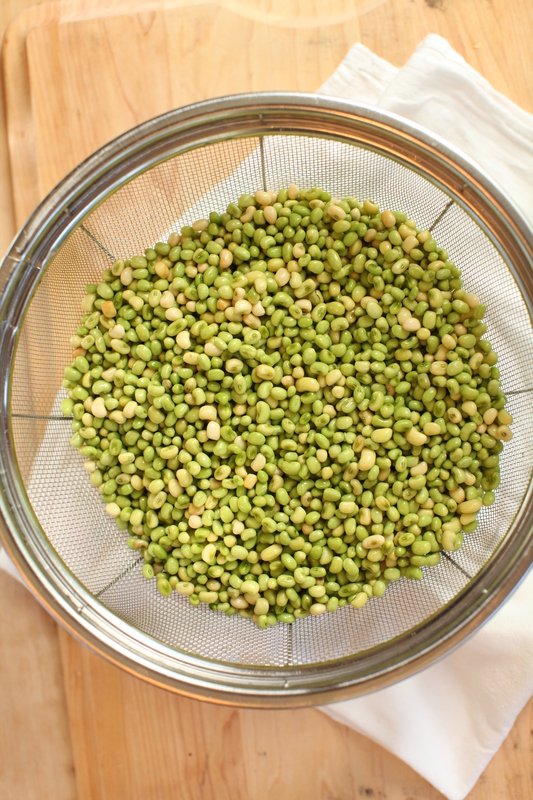 I can cure my cravings for a pot of gorgeous, earthy green peas any time I want! And to celebrate my gift and properly thank my friend, I decided to make a southern-inspired meal fitting of these emerald legumes. 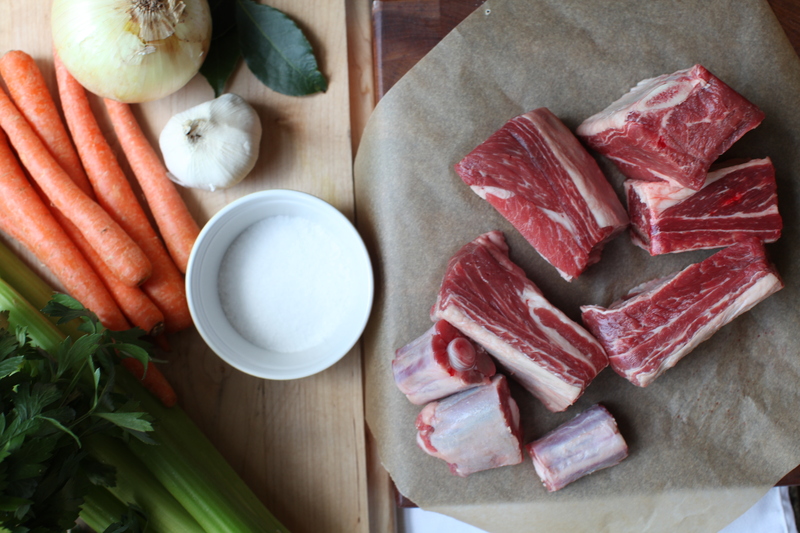 I went straight to the godfather of southern food, Frank Stitt, and his Bottega Favorita cookbook for inspiration and came across his version of slow-cooked short ribs with gremolata and green olives. 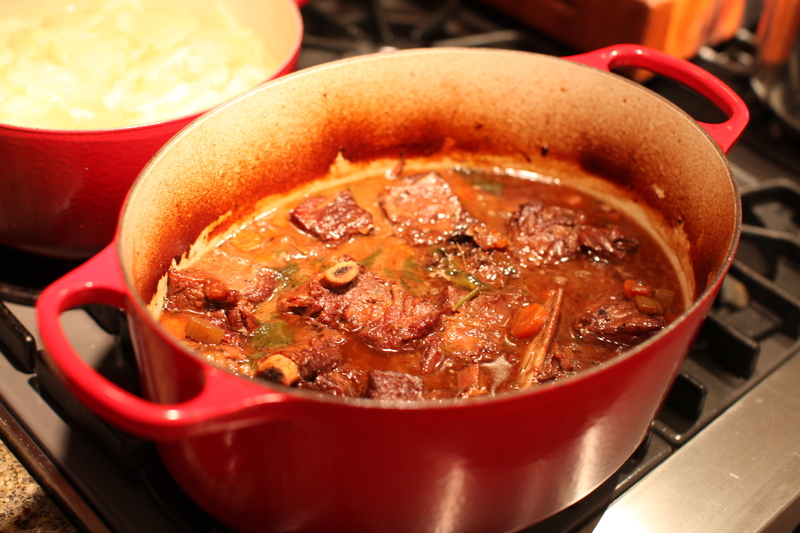 The rich, tender beef braised in red wine and herbs paired perfectly with the peas and creamed potatoes. And for desert, I threw peaches into my go-to blackberry cobbler recipe from the Blackberry Farms cookbook. 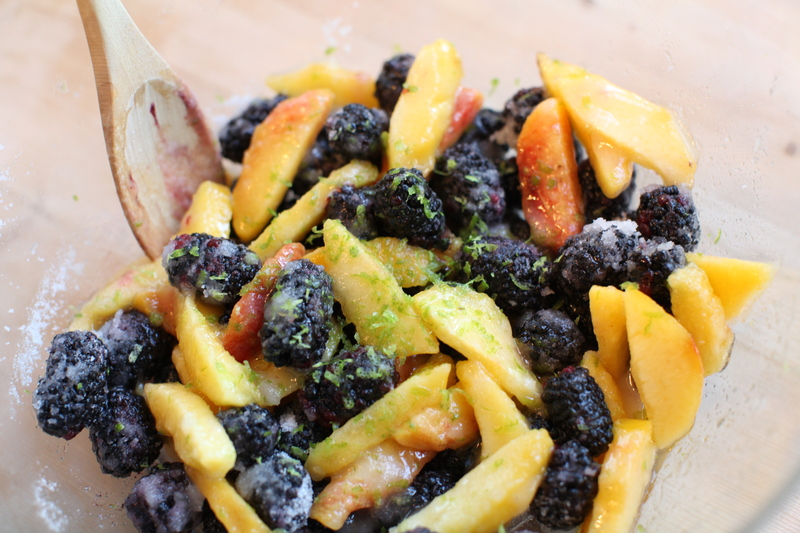 If you haven’t tried it the recipe, then you haven’t had the thrill of experiencing how the fresh lime zest melds with the peaches and berries. And the buttermilk dough dropped on top is just heaven. It was a long day in the kitchen. But as dusk set and the sound of crickets floated through the screen doors, my family sat down to enjoy this fresh feast of southern food. I was so grateful. 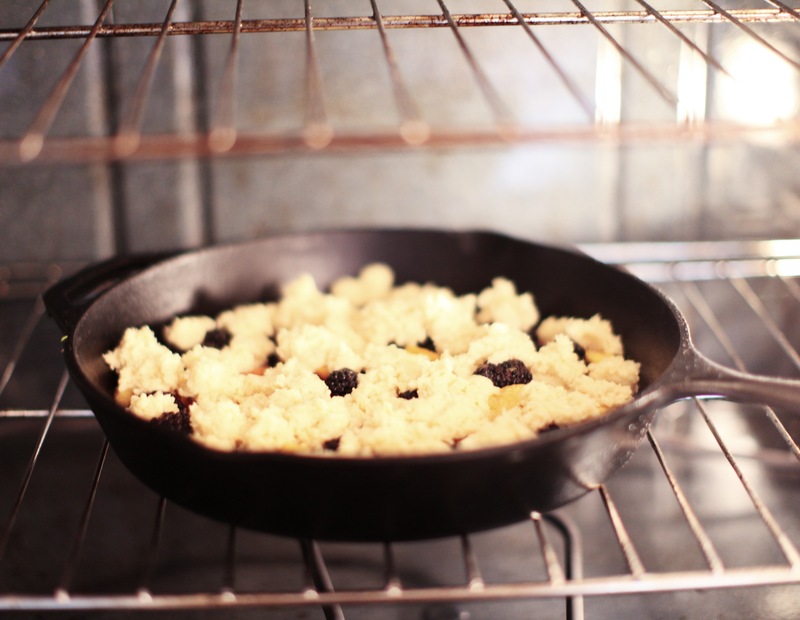 I was grateful for the chance to do what I love…to be able to cook dishes from summers of my youth. Grateful for family to share them with, and grateful for friends who travelled a long way with big coolers to make it possible. I was not only able to eat a meal that tasted this divine, I was also able to feed my soul.